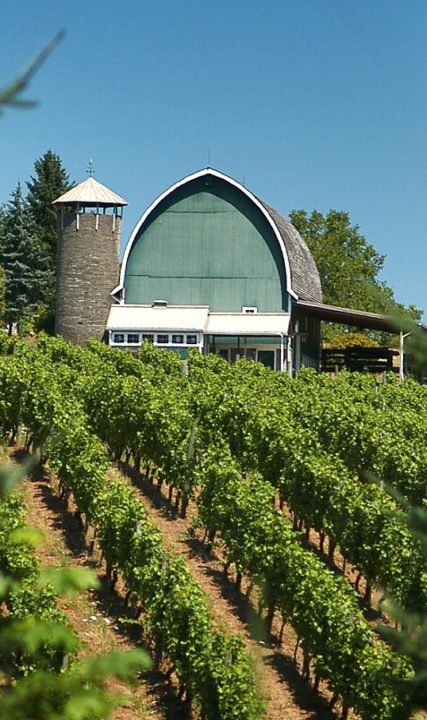 Here, in the northern edge of the Willamette Valley, the Tualatin Valley is within impressive proximity to some of the biggest names in Oregon wine, spirits and beer. 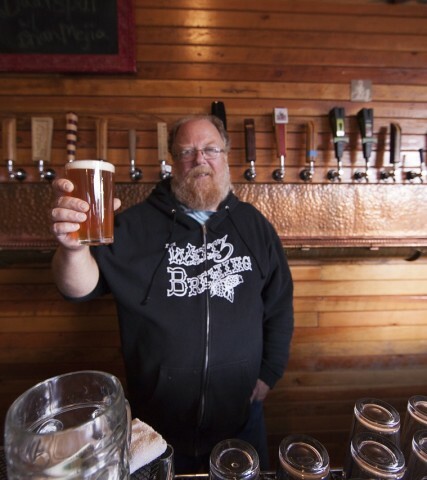 This is the home to many of those big players when it comes to Oregon’s craft beverage scene, and you are welcome to stop in, taste their wares and listen to interesting stories from the artisans themselves. 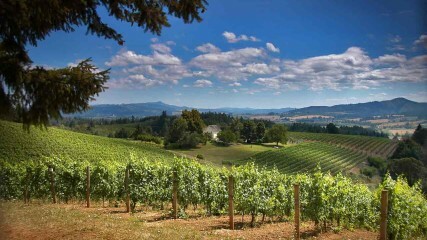 The Willamette Valley, known for its abundant number of wineries and vineyards, and its exquisite varietals of wine, such as Pinot Noir, Pinot Gris, Riesling, Rosé, and many more varietals for every palate. 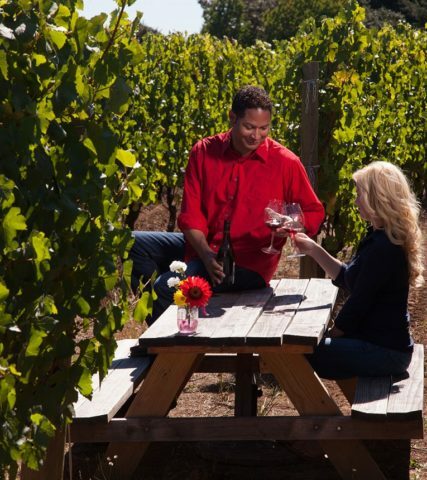 Explore the Tualatin Valley’s wine region at its more than 30 estate winery tasting rooms. 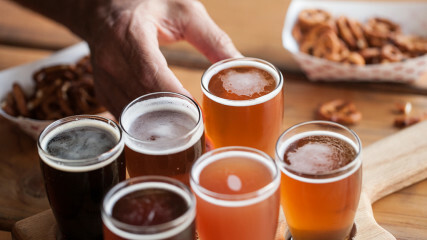 When your taste buds water for Oregon craft beer, you have plenty of choices here in the Tualatin Valley. You have more than a dozen choices, to be exact.